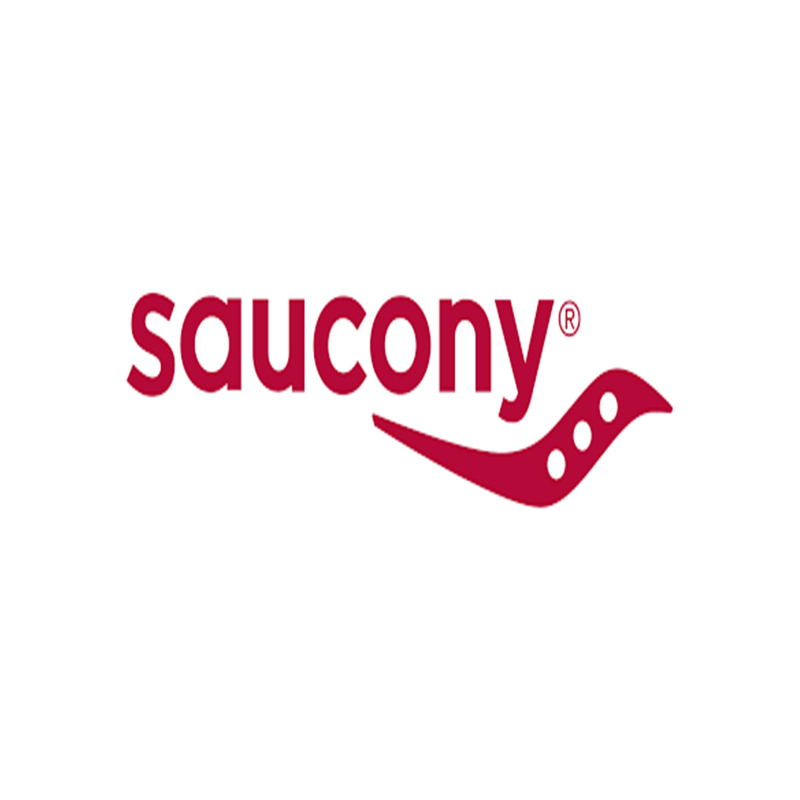 Saucony exists for runners. Runners drive their design and engineering. This focus and passion fuels Saucony to strive to create the best running shoes and apparel on the planet. Saucony leave work each day knowing they have done everything to make runners’ lives just a little bit better. At Saucony a good day is when they get to run. A great day is when Saucony inspire someone else to run.